It's finally May! The weather is beautiful and everything is starting to bloom. This month, whether you are celebrating your mom, being a mom, or paying tribute to someone who has been like a mother figure to you, the Dr. Joey team has come up with a list of the best healthy gift ideas for Mother's day. From vegan bags, to natural beauty products, clothing that supports maternal health and amazing breakfast in bed ideas – you simply cannot go wrong with our list. And... a little personal shout out to my mom. Thank you to her for being her, and thank you to her for being mine. Are you looking for some grain free options that are easy to make? 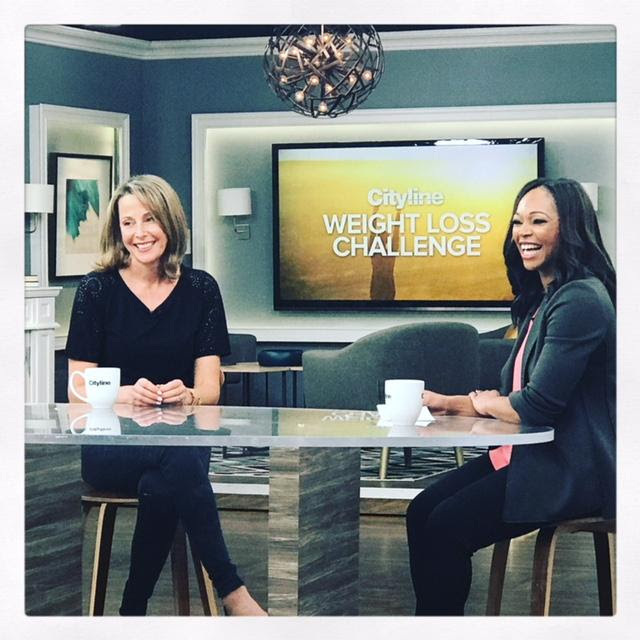 Check out my latest segment on Cityline. Did you hear the news? Shulman Weight Loss is offering 10% off all new programs this month –that is over $100 in savings! So what are you waiting for? 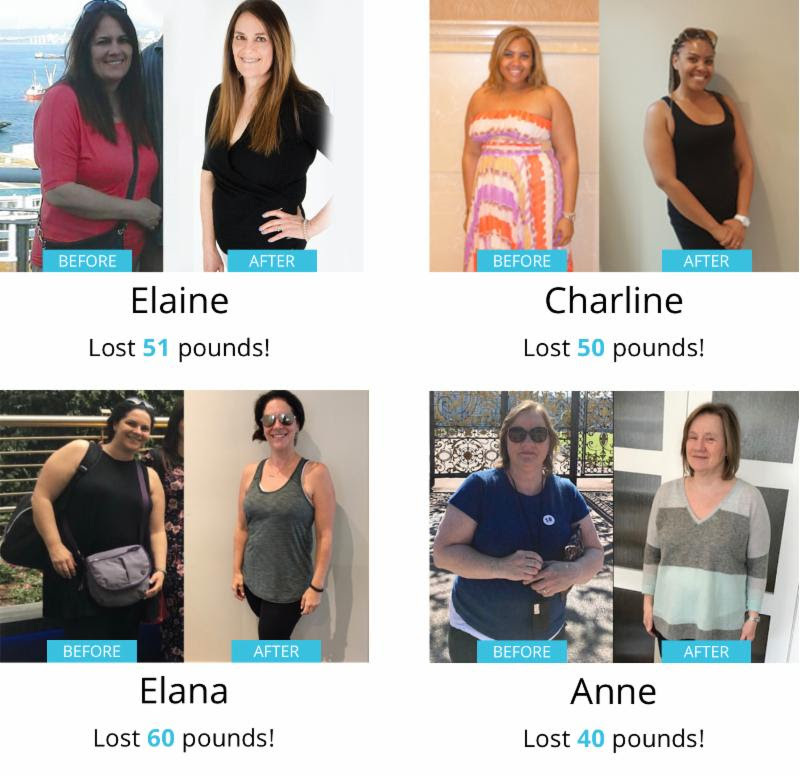 If you want to lose weight, burn belly fat (yes…at any age) and achieve long lasting results – call the #1 weight loss clinics in Ontario! Book in for a free weight loss assessment and learn how you can start looking and feeling your best in no time! 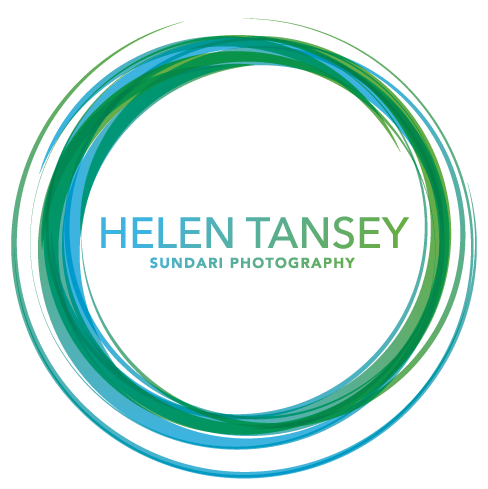 Photographer Helen Tansy has launched a Sundari series of photos. The word Sundari (in Sanskrit) means beautiful, and her photos are intended to celebrate women who are 40 and older. It is a celebration of women's inner and outer beauty, their spirit, wrinkles and lines. It was an honor to sit as one of her Sundari women and I loved the images she was able to capture. So... if you are looking for a unique present for an amazing woman in your life – I highly recommend the Sundari experience. Capturing a woman’s inner and outer beauty at any age or any stage – well let’s celebrate that! 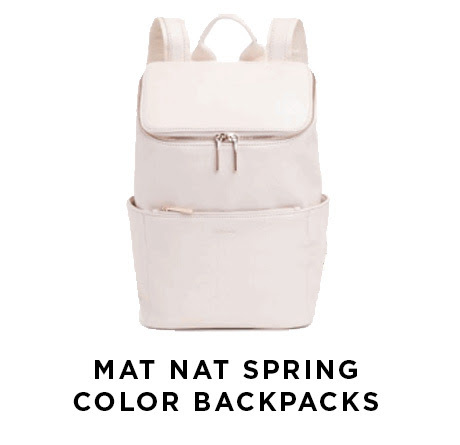 Wow your mom this Mother's Day with a stylish spring colored backpack by Matt and Nat! This sustainable and eco-friendly bag is made with soft vegan leather that has a nylon lining made with 100% recycled plastic bottle. Each bag has a top zipper closure with adjustable straps, and a side and front zippered pocket to help keep you organized. Available in a variety of beautiful spring colors – I already own two of them and they are my "go to" lap top bag at the office. 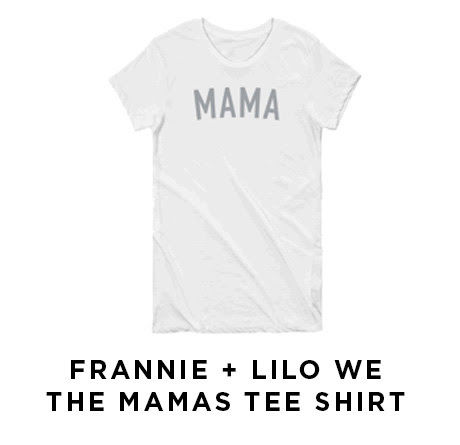 Your mom is sure to love this eco-conscious, super soft, relaxed fit tee shirt by Frannie + Lilo! Each tee shirt is handmade with love from start to finish in Canada. The shirts are made with sustainable bamboo and organic cotton materials with a portion of every tee shirt sold supporting postpartum mental health services for new moms. Spring is all about cleaning and detoxifying and what better way to do so than than with the well know super food – matcha! This clean aDoes you mom love chocolate and sweets? 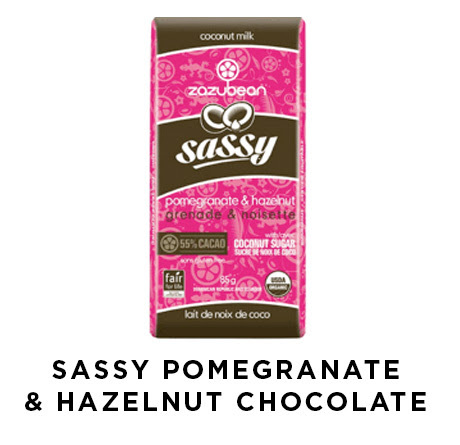 If so, she is sure to love this delicious and creamy coconut milk chocolate bar that is packed with flavor from pomegranate and hazelnuts and is sweetened with coconut sugar. Each bar is natural, fair trade, organic, vegan and free from dairy and gluten. This all natural lotion by Love Fresh is the perfect way to hydrate your skin with a fresh, spring scent that your mom will love. 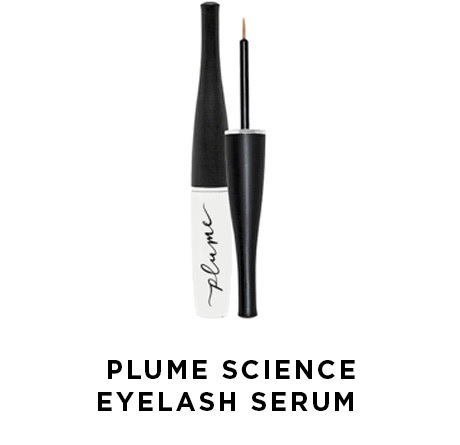 The avocado base provides a rich, non-greasy formula, and kimchi is used as a natural preservative. 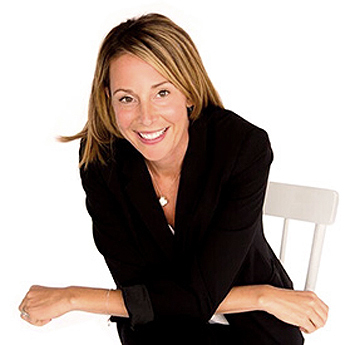 This Toronto based company offers a whole line of fresh, natural products (including natural deodorant, cleaning products, baby products, and sugar scrubs) that your mom will absolutely love! Put together a natural gift basket with Love Fresh goodies that your mom will enjoy all spring and summer. 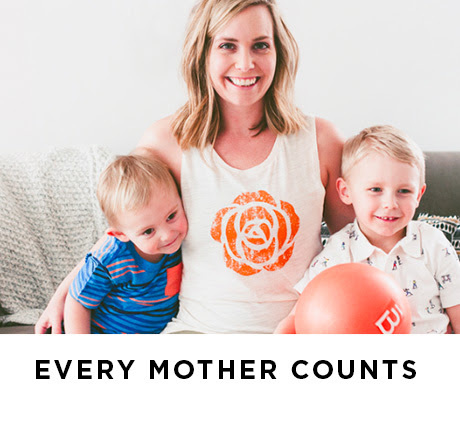 Barre3 has partnered with Every Mother Counts for the month of May 1 on their Orange Rose Mother's day collection. Why the orange rose? The orange rose is a reminder that safer motherhood is possible – it represents a beautiful and vibrant life like that of a mother who has been properly supported through pregnancy and childbirth. To order, visit www.shop.barre3.com - to learn more about worldwide safe and accessible maternal healthcare – visit www.everymothercounts.org. 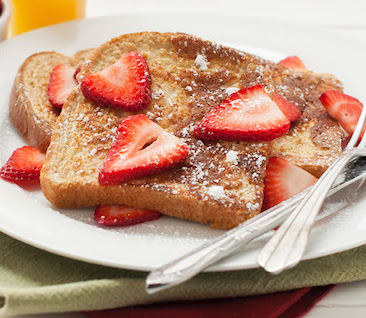 Breakfast in Bed Recipes... For Mom! Beat eggs and add cinnamon. Mix until combined. Melt butter in a pan over medium heat. Dip bread into egg mixture and add into warmed pan. Cook until browned and flip. When other side is browned put 2 slices on a plate and top with strawberry slices. Enjoy warm! Add all ingredients into blender and blend on high until smooth – about 30 seconds to 1 minute. 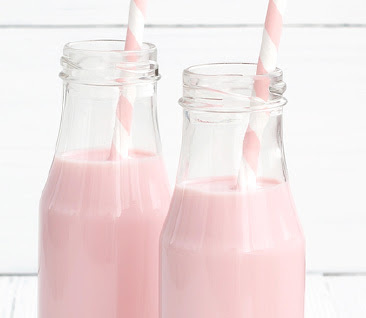 Add some sliced strawberries on top before drinking! Mash your avocado and spread onto your toast. Set aside. Cook your egg any way you like – over easy, poached, well done. 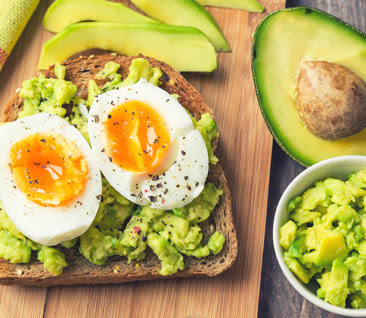 Place cooked egg over top avocado toast and sprinkle with sea salt and pepper. 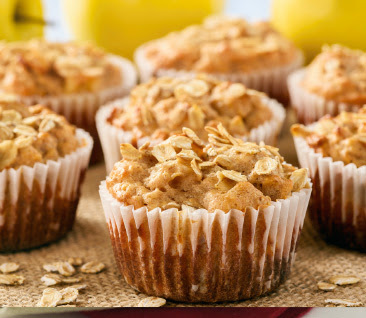 Coat muffin tins with butter or coconut oil and evenly distribute batter into muffin cups. Bake for 18-20 minutes, until muffins are cooked though and a fork comes out clean. Top 5 DIY Natural Gift Ideas for Mom! A picnic in the park –Take the time and pick out some of mom’s favorite foods and spend the afternoon in the park with some delicious whole grain sandwiches, cut up vegetables, fruits and healthy baked goods. A little coupon booklet that mom can redeem – Coupons can include helpful tips for mom such as cooking dinner, cleaning the house, taking out the garbage and de-cluttering a specific closet. A personalized collage – Photocopy a few meaningful pictures and quotes for mom and create a collage of what she means to you. A healthy cake or desserts – Treat your mom by baking some healthy treats that she can enjoy on her big day. Click here for a link to my healthy energy balls that every woman loves. An inspiration jar – Go online and print of 40-50 quotes and cut them up into small little cards. Put all cards in a box and/or jar and tell mom she can pull 1 per day as a “feel good” way to start off her morning.